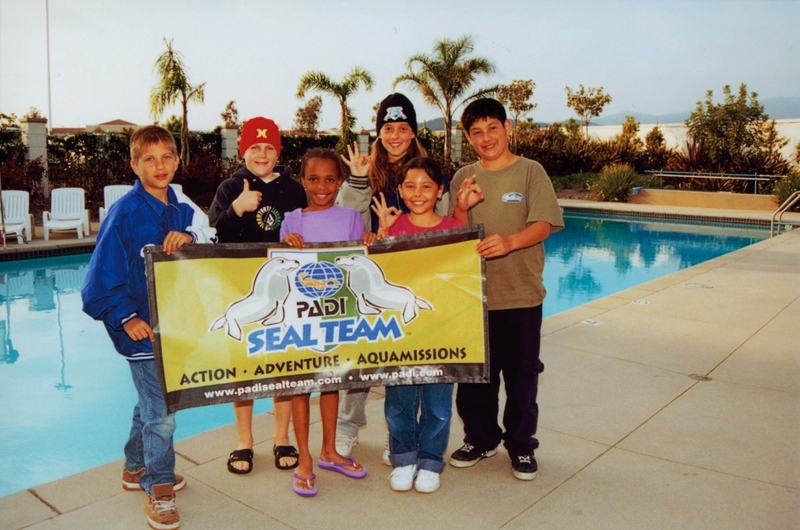 Diving is a great family pastime and it encourages kids both to have fun and gain more confidence in the water. Children can start diving at just 8 years old with Divers’ Lodge and are welcome on the boat as passengers from any age. 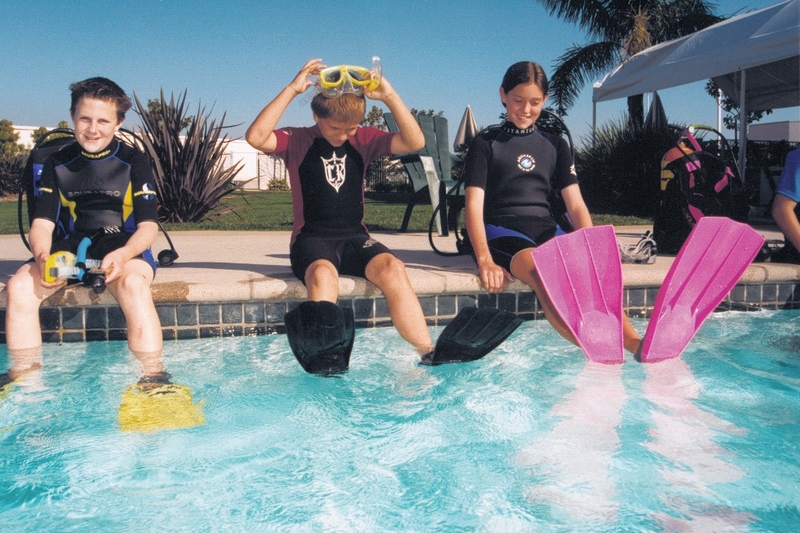 A scuba diving session with special kiddie’s equipment in one of our hotel pools or at our house reef. For more information on courses for children at Divers’ Lodge please do not hesitate to contact us.